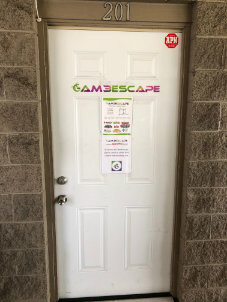 I went to Hawaii in October and stopped by the game store Gam3Escape in Hilo. 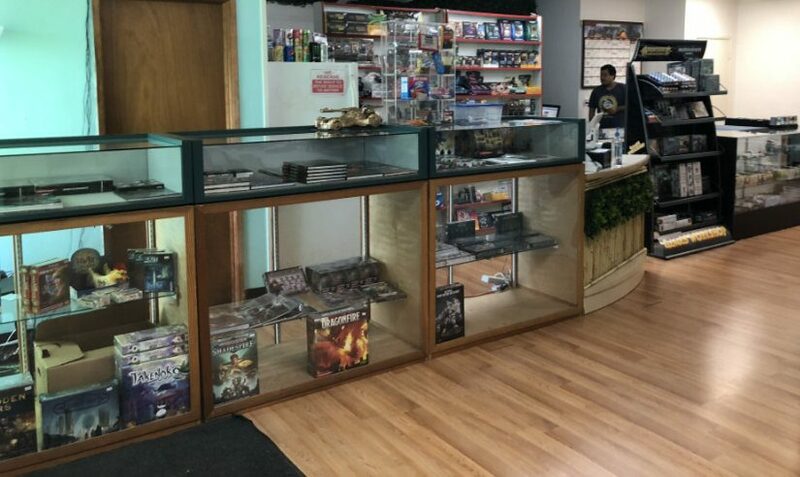 Previously in Pahoa, they moved to a larger space in Hilo about three months ago. The staff and owner were very friendly and knowledgeable.